Eats Everything got his big break with 2011’s ‘Entrance Song’ which was released on Catz N Dogz’ Pets Recordings. His touring career took off, and several releases on the likes of Hot Creations, Dirtybird, Crosstown Rebels and Method followed. 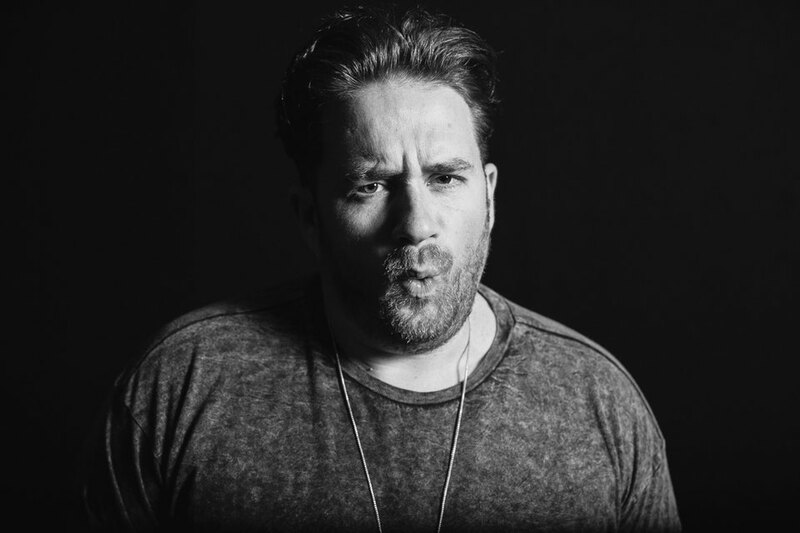 However, 2015 proved to be one of Eats Everything’s biggest years yet, with the release of his debut mix album ‘Fries With That?’ and the launch of his own label and events series Edible. Eats Everything’s hard work throughout the year was rewarded when he won the hotly-contended title of ‘Best British DJ’ at the DJ Mag Best of British Awards 2015. Now, to kick off 2016, Eats Everything is stepping up to join the fabric compilation series. Since its conception in 2001, the fabric mix series has possibly risen to become one of the most respected in the world. 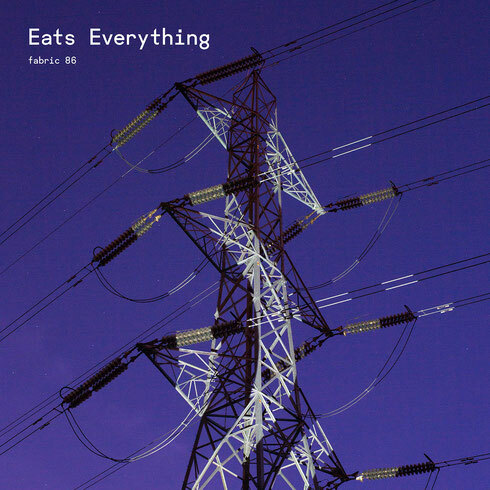 It’s a notable highlight for Eats, who first took on the fabric decks in 2011 and has been returning ever since. Included in the mix are two new tracks – Lauren Lane’s playful ‘The Diary Of A Madwoman’, which is due for release on Eats Everything’s own imprint, Edible, at the end of January 2016, and ‘Baby Talk’, a production that Cajmere created especially for this mix. Eats kicks off ‘fabric 86’ with a Danny Tenaglia edit of The Ananda Project’s ‘Cascades of Colour’. Building pace, the mix takes in ‘Kaimanawa’ by Cavalier and the darker ‘Nostalgia’ by Peter Horrevorts before the distinctive flute melody of Lauren Lane’s ‘Diary of a Madwoman’ is teased in. A ravey, uplifting section of chords, cowbells and vocals keeps the pace up, before the minimal, stuttering percussion and subtle buss-saw synths of the Jeff Bennett remix of Tim J’s ‘Motion’ takes you down a notch into deeper, minimalistic territory. Hghlights over the second half of the mix also include Booka Shade’s ‘Trespass 06’, and Golden Boy and Miss Kittin’s ‘Rippin Kittin’. With a release date of 19 February, Eats Everything launches ‘fabric 86’ on Saturday 13 February 2016, alongside Craig Richards & Green Velvet. For more info, check: http://www.fabriclondon.com/club/listing/1207.